Your Documents, Records, and Data Are the Lifeblood of Your Business. And Ours. We are a full-service records management center with more than 30 years of experience managing millions of documents and digital data files for many industries including: healthcare, insurance, law, financial, government, information solutions, food processing, electronics, manufacturing, and distribution. 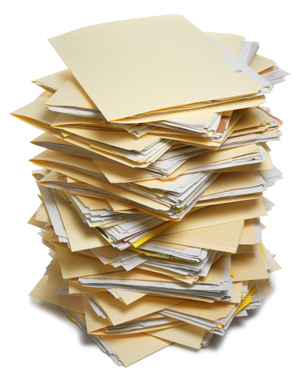 Our core services are document scanning, storage, and shredding. 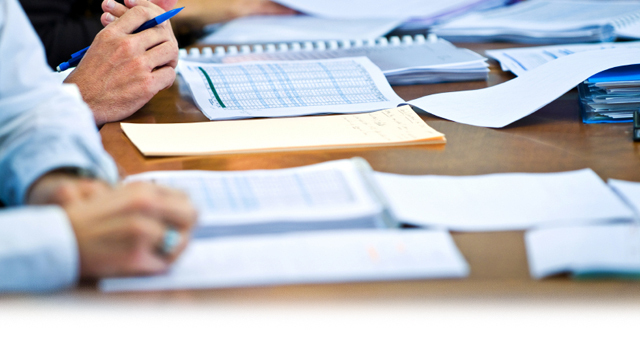 We help manage your documents so you can focus on running your business. 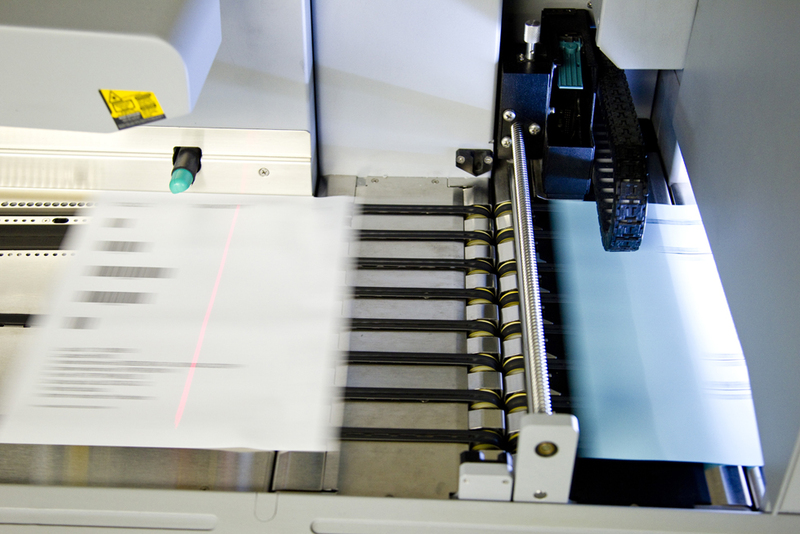 Using high-speed scanners, our professionally trained staff can quickly convert your physical records and documents into digital document images at hundreds of pages per minute, double-sided. 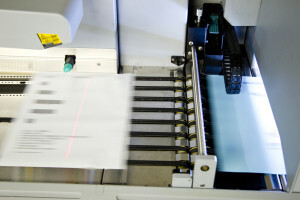 We offer many flexible options for storing and distributing your digital document images. 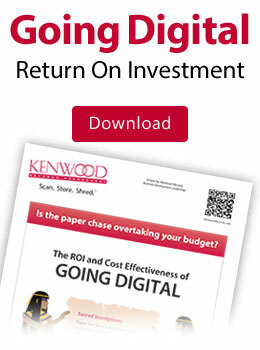 They can be saved to CD or DVD, to our Kenwood Image Repository, or to your company system. They can also be transmitted via email or FTP. 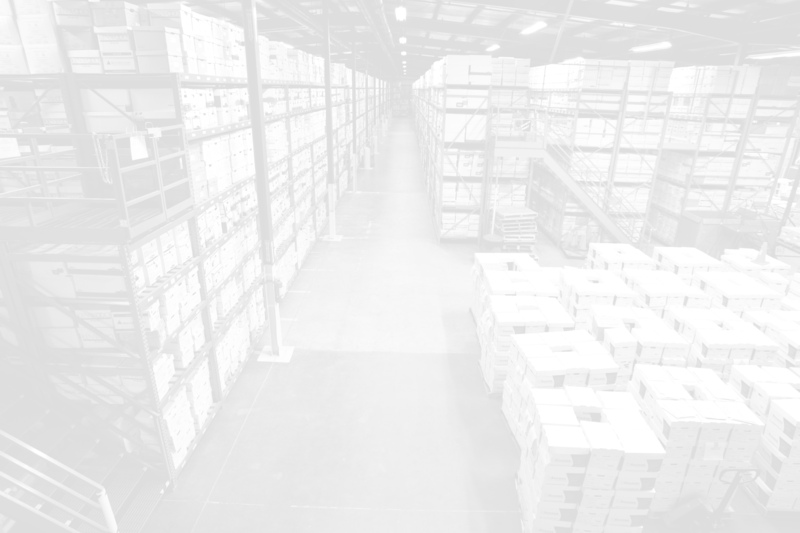 We store, manage and track your physical documents in secure, environmentally controlled facilities, and track them for quick retrieval. We provide 24-hour on-demand delivery. 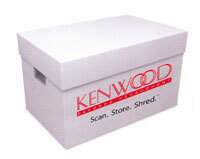 You can also view scanned documents via our Kenwood Image Repository. We offer secure, confidential and NAID-certified document destruction and records disposal, which protects your business, frees up valuable work space, and ensures the privacy of your employees, suppliers, vendors, and other business associates.